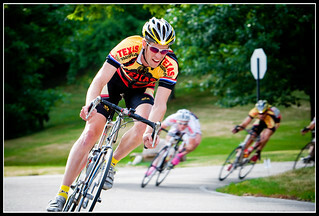 ... a few photos from the Tour de Grandview (a criterium) road race in Grandview Heights. Talk about amazing weather, partially sunny 78 degrees, wonderful day for a race. NOTE: This photo made it into Flickr's 'Explore" as one of the top five hundred most interesting photos on a particular day. You can see all of my photo's that have made it into the Flickr Explore pages here.